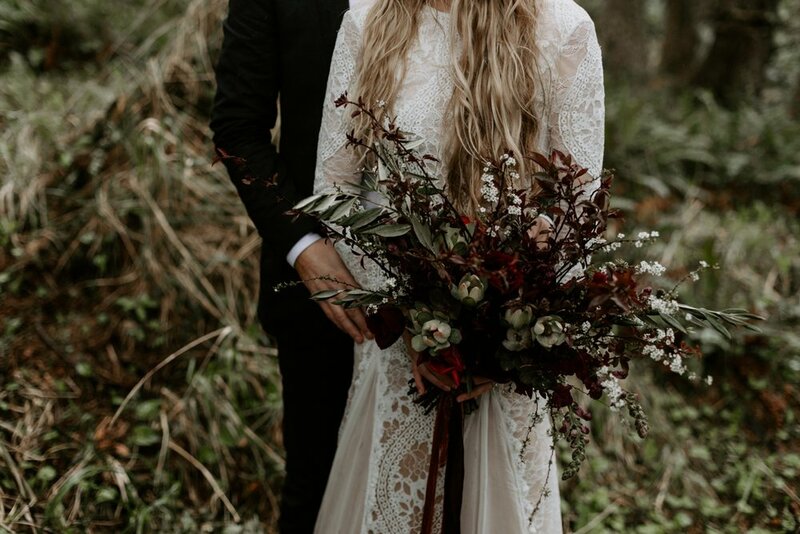 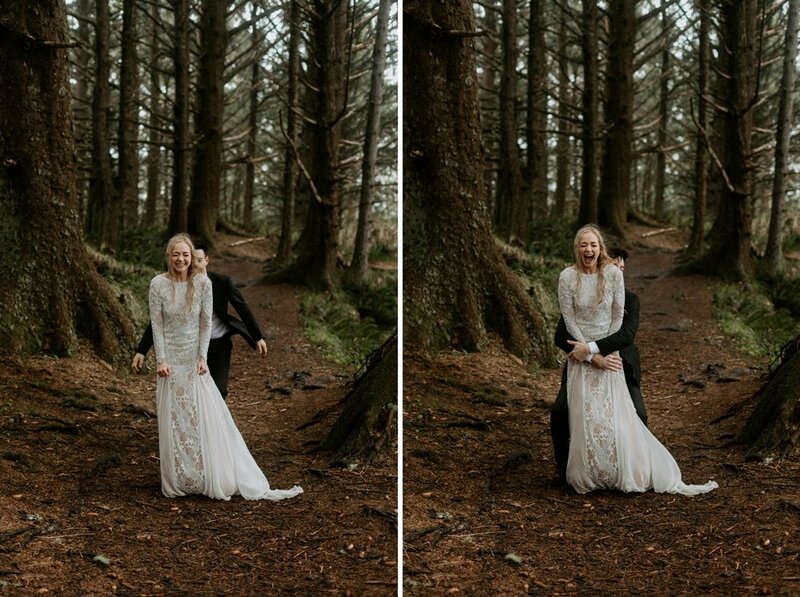 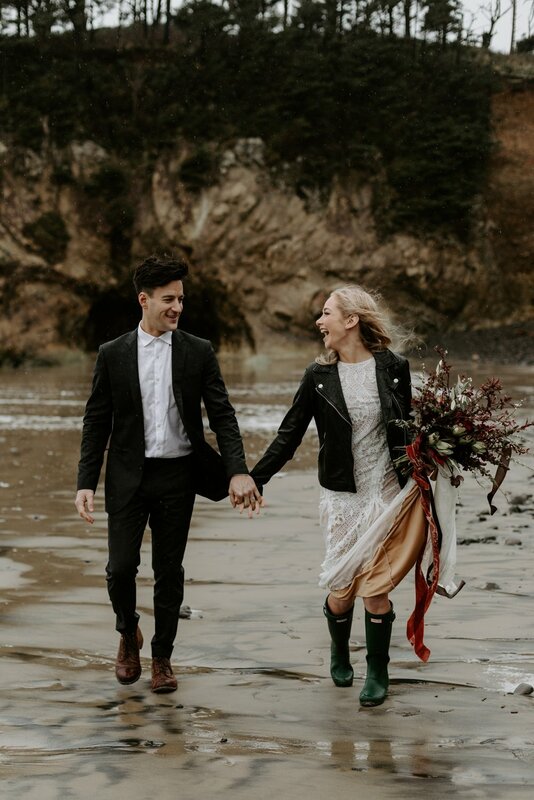 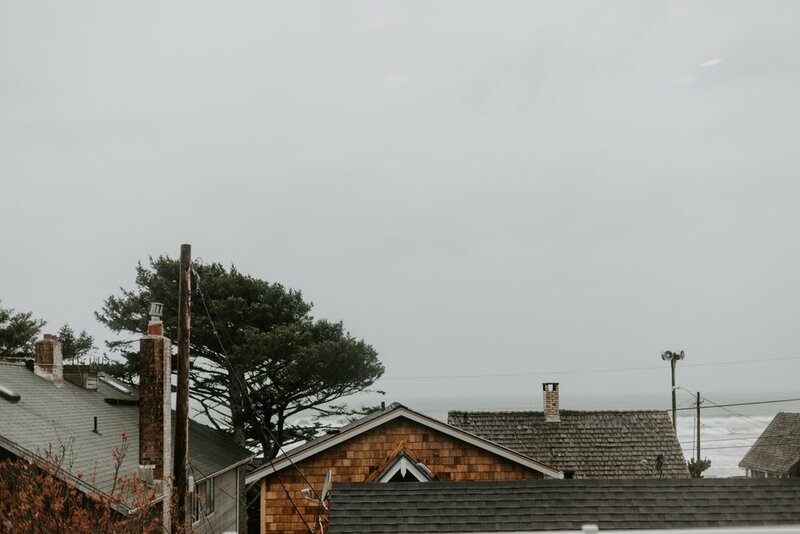 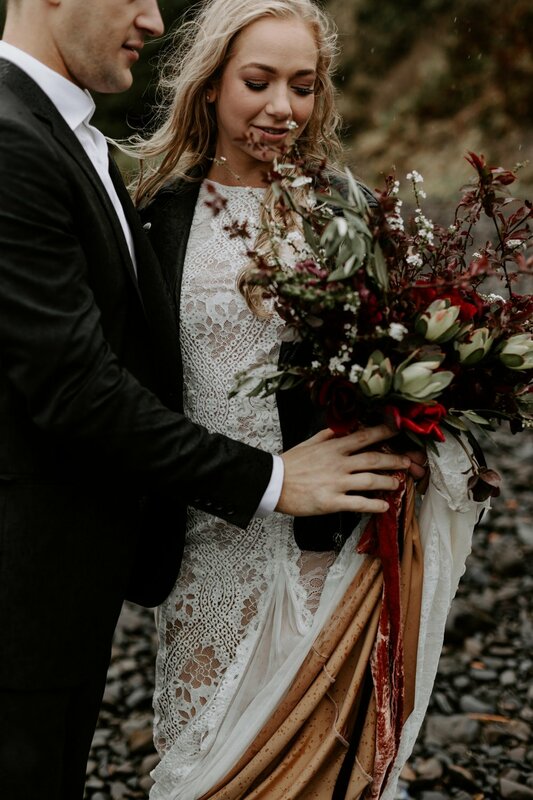 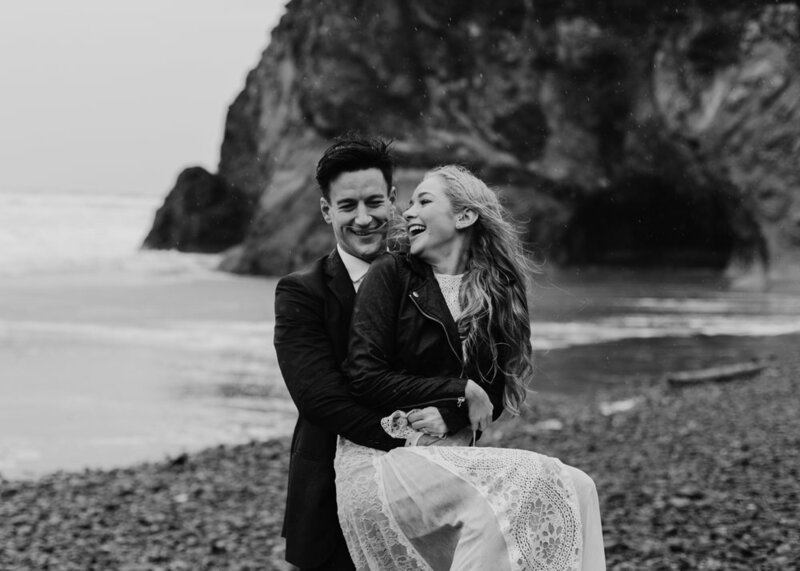 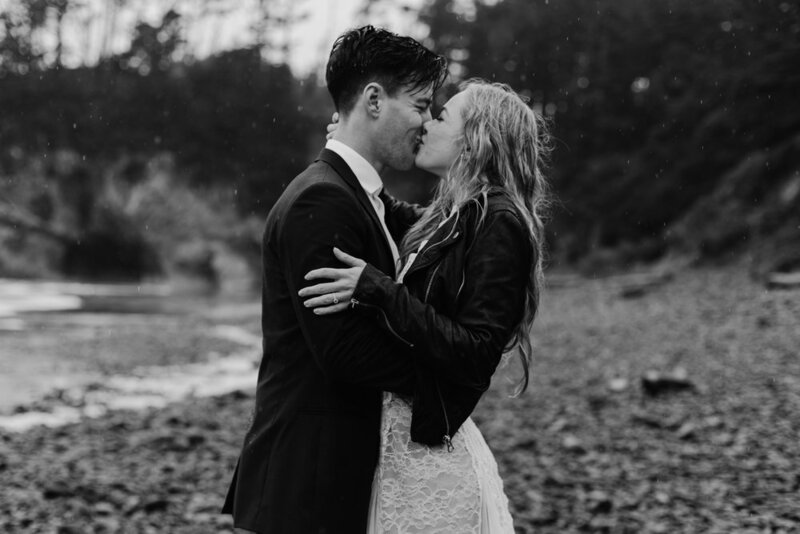 Hannah and Grant embraced the cold, wind and rain on the Oregon Coast for their adventurous elopement. 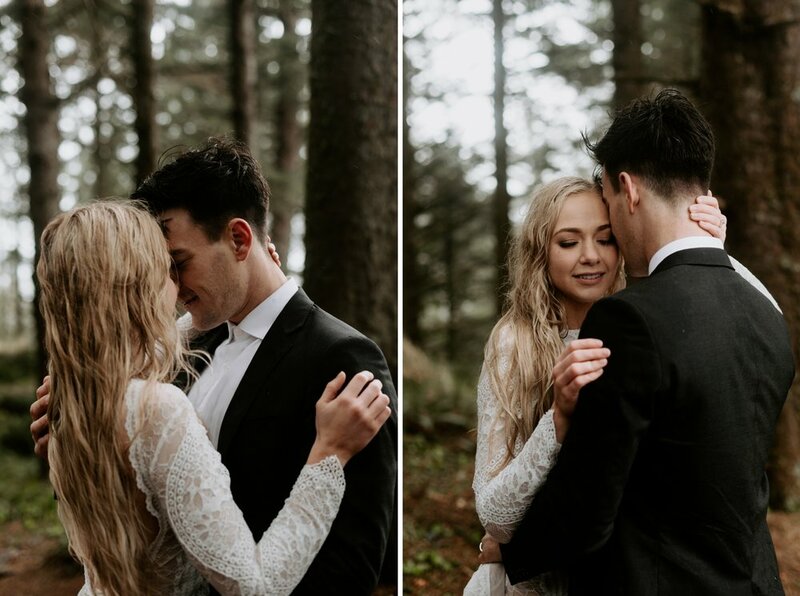 We started the day on Indian Beach in Ecola State Park and eventually hiked up through the forest that overlooked the ocean, taking cover among the ferns and mossy trees for a while. 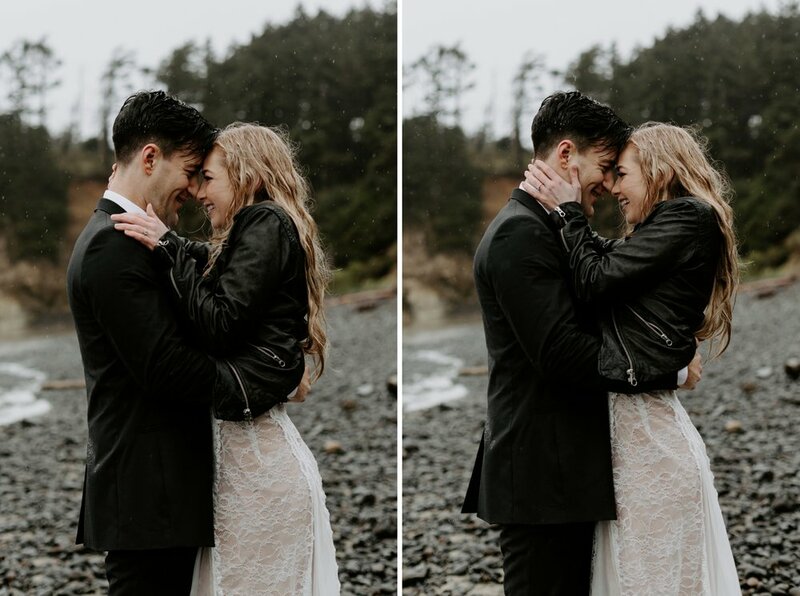 These two couldn't have been more easy-going, making their way along muddy trails and sandy beaches in a constant downpour. 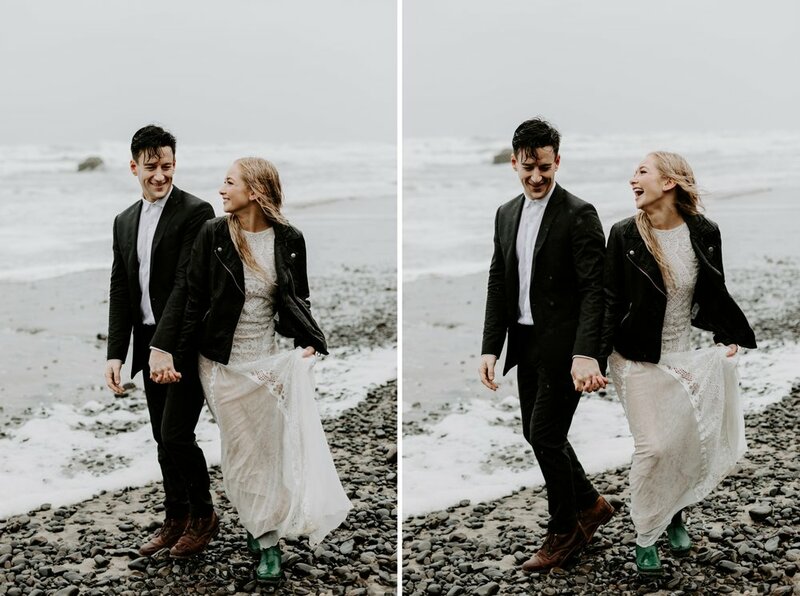 They were soaked by the end of it, but all smiles. 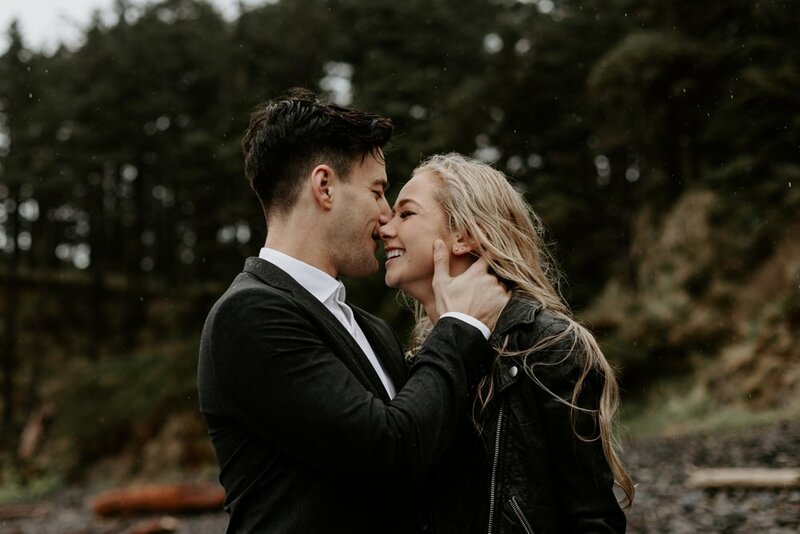 If you haven't seen Hannah + Grant's day-after session, check it out here!